No one who ever met or saw Colleen Lookingbill would deny that she was a beautiful woman. Tall and statuesque, she was lovely of feature and dressed with a quiet, unselfconscious elegance. I wanted to start from there—from her physical presence. That is the first and most pervasive thing that is gone to us when someone dies in this very physical world. She is no longer a substantial being among us, at gatherings, readings or sitting across the table, conversing. Occasionally, we might catch something in the corner of our eye, something fleeting, a gesture perhaps or even a combination of colors: a blondness, a warmth of skin tone, and she will be there again. Perhaps that’s what ghosts are—the lingering desire for another’s presence. Colleen’s physical beauty was enhanced by a graciousness of spirit. It was part of her beauty. No one would deny that either. She was generous and thoughtful. Some of what’s left behind to sustain those traits—to keep them from receding and disappearing from our memories—are the many booklets that she made with Elizabeth Robinson under the imprint of EtherDome Press. These books showcase the work of women writers who had never been published before. The work is carefully chosen and the books pleasing in appearance: the cover designs are understated and gentle. There is something pure about the white paper and the monochromatic image, title and author. The objects created by someone always bear the imprint of their personality. As a further gesture of support, she and Elizabeth produced the anthology, As If It Fell from the Sun, which collected the work by the women they had published over ten years. Twenty-one women are included, many of whom have gone on to publish second stellar books. Colleen’s own work was complicated, combining both visual imagery and poetry. I think I would call it intellectual, but with heart. Compassion exists in amplitude. The words and images are very considered, choices are made after thought, then rethought and remade. There is an impulse to continue to dig at meaning until what is unknown is revealed, not precisely but abstractly. In color as in words, her work is layered collage with discrete objects fragmented and merging. esp. influenced by Joseph Cornell whose work she loved…In our home there are many little shrines and shadowbox-like things she created. She had collected a large number of display boxes and miniature toys in our garage, had turned our garage into an art studio, but then never had the health to work there. Even so, her work is out in the world in her two books, Incognita and a forgetting of, and in a portfolio of work in the first issue of Pallaksch, which I had the pleasure of setting for editors S. J. Seidenberg and Elizabeth Robinson. There is more to be found, I’m sure. These are only the small bits that I know. They are consolations, something to treasure. The old literary cliché that writing ensures immortality isn’t true. It only fills the memory of the living and forms another kind of ghost, inscribes itself into inhumane history: it falls short of the breathing soul, the heart-beating sojourner. Even so, her work remains with us—tactile and retrievable. which fit in the palm of your hand. Speaking of history, I want, finally, to give a short history of Colleen, in conventional terms. She was born in Storm Lake, Iowa, in 1950, grew up in Spencer, Iowa, graduating from the University of Iowa with a BA in Communication Arts. In 1979, she moved to San Francisco with her friends, poet Spencer Selby and painter Biff O’Meara, all three drawn by the city’s past as a site for film noir. Her working life was spent mostly as a telecommunications project manager with Pacific Bell/AT&T. 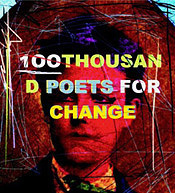 She met her husband-to-be, Jordon Zorker, in 1990 at a poetry salon in the lower Haight apartment of poet Dan Davidson. They married in 1993. Recently, they celebrated their twentieth anniversary. She belonged to several women’s spirituality groups and was a longtime member of SF Insight meditation group at First Unitarian of San Francisco. Along with the publishing and editing, Colleen curated the North Beach reading series at Canessa Gallery for most of the 1990s and again in the 2000s. As much as it was possible, she dedicated her life to art: to the world of poetry and to the cultivation of others’ creativity and spirit, even while struggling with cancer as she did during the last five years of her life. But cancer wears down the body, it grows thinner and thinner, on a path to disappearance. Her absence is a deep loss. Quotations are from a forgetting of, by Colleen Lookingbill (lyric& Press, 2011). A celebration of Colleen Lookingbill’s life will be held May 17, 2014, at the First Unitarian Universalist Society of San Francisco from 2:30-5:30 in the Chapel Room. The family wishes to thank all of those who cared for Colleen during her illness. Donations may be made to the University of Iowa Libraries. 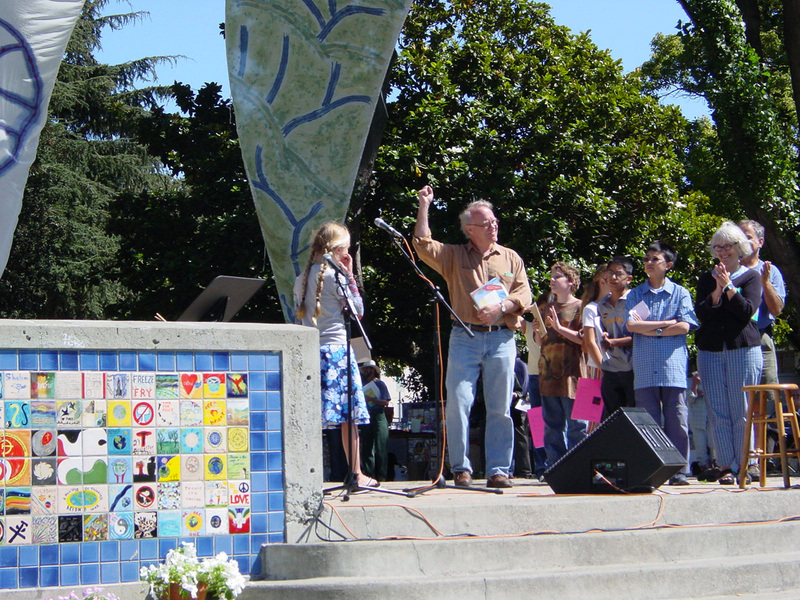 On May 18, 2014, at 3:00, there will be a gathering in honor of Colleen and her poetry at Canessa Park, 708 Montgomery Street (at Columbus Avenue), San Francisco. Jaime Robles's poetry books include her most recent collection, Hoard, and Anime, Animus, Anima. 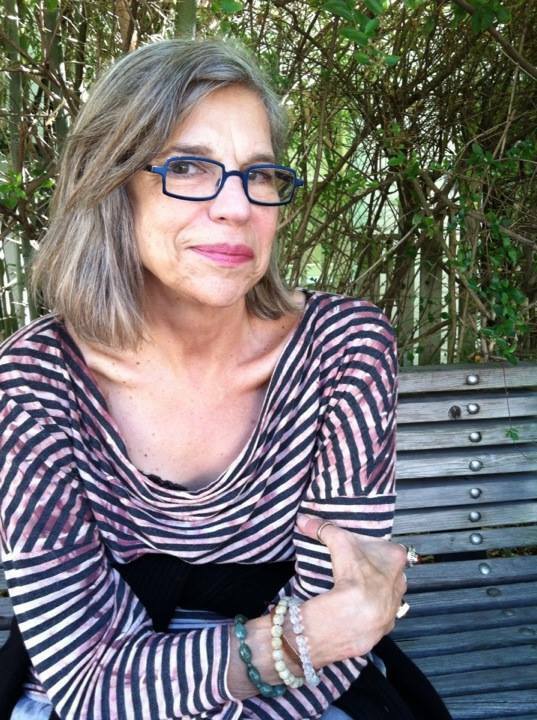 Her work has appeared in Conjunctions, Jacket, New American Writing, and VOLT. She has produced many of her texts as artist books, and her bookworks are in many special collections, including Bancroft Library, UC Berkeley; The Beinecke Library, Yale University; and Oulipo Archive in Paris.